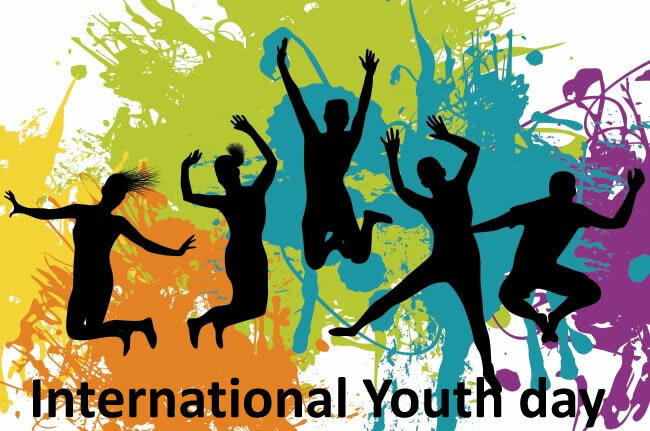 International Youth Day (IYD) is an youth awareness day. It is the brainchild of the United Nations, and was first celebrated on 12th August 2000, after the UN General Assembly passed a resolution. The day is also observed in 18 countries on many different dates throughout the year. The UN defines the worlds' youth as the age group between 15 and 24 years old, making up one-sixth of the human population. It is celebrated all around the world with an objective to raise awareness about issues to recognize the efforts of the world's youth in enhancing global society. It also aims to promote ways to engage them in responsible and active ways so that they can make positive contributions to their communities.